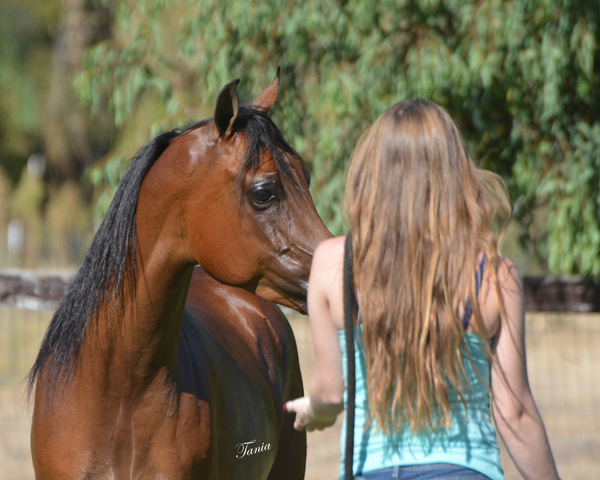 Ridden in the Maturity and two Amateur classes at Region 3 Championships in 2014. Earned three Top Fives and Two Reserve Championships. 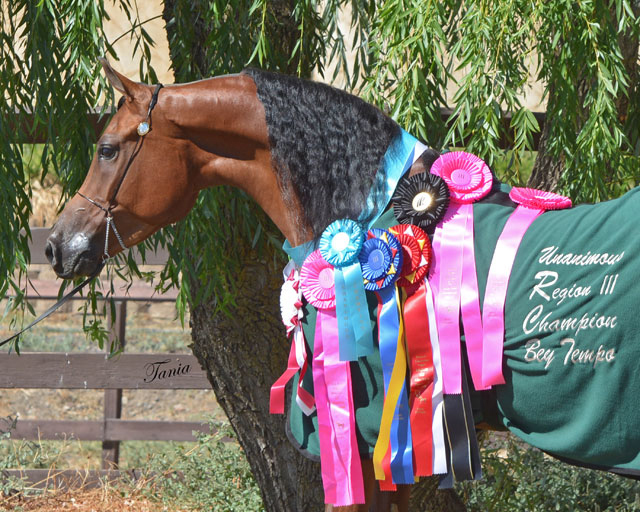 Shown in the bridle in 2015 and earned a Unanimous Regional Championship, he has had additional wins in 2016 and 2017..
His dam was a Champion Western Pleasure Junior Horse, AAOTR. 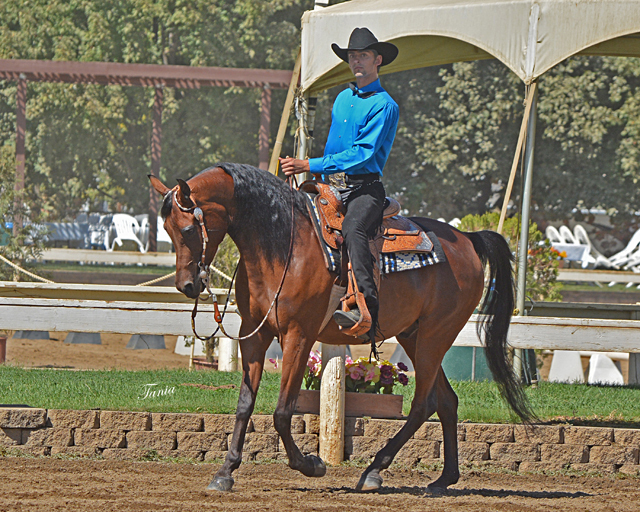 His sire is a multiple Open Western Pleasure Champion and has multiple Regional Top Fives Open and Amateur. 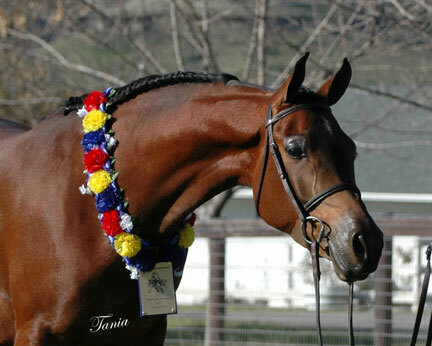 Vici has proven to be a very succesful sire of performance horses. 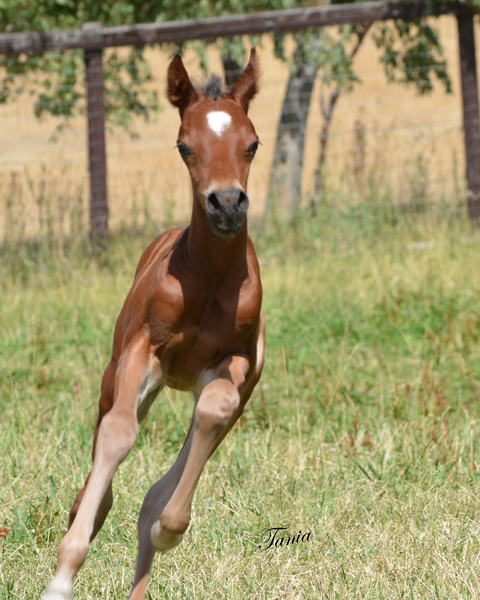 His foals are extremely bright and talented. Excellent work ethic, engaging personalities and well balanced atheletes. "Topper"s" dam was bred by a racing stable. 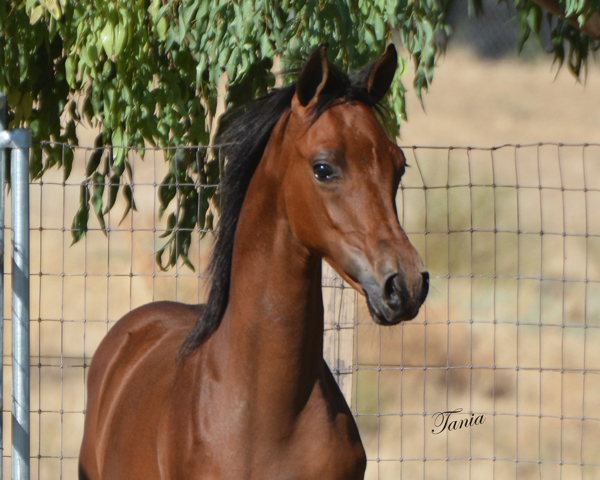 She is an extraordinary blending of French, Russian, Polish and Spanish bloodlines..
Regal Encore is ready to be your next best friend. Super affectionate, kind and athletic. He is going well under saddle, has schooled hunter pleasure and western pleasure and been ridden out. 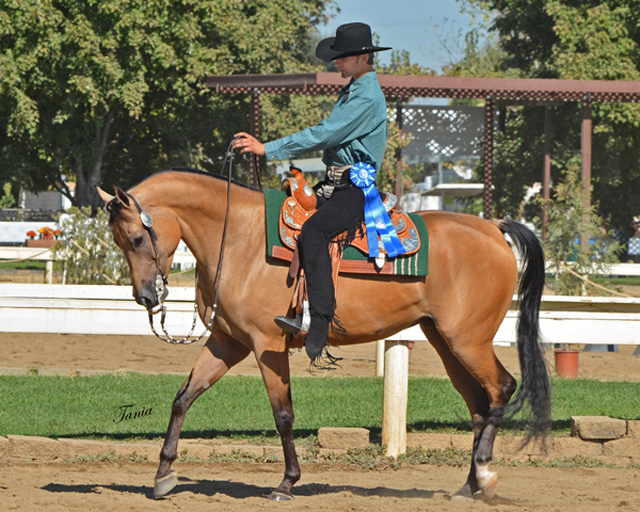 Impressafella is an AQHA Regional Champion and Buckskin World Reserve Champion Halter Horse. He is Impressive breeding (NYPP N/N). A sweet tempered, 16.1 hand gentle giant. 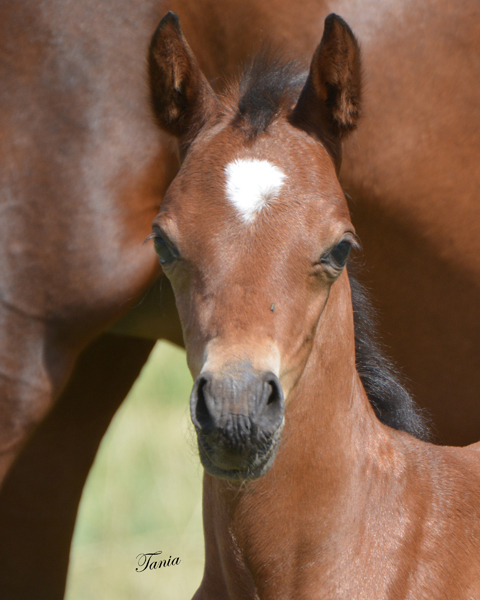 "Pepper's" dam is the last Bey Oro daughter. 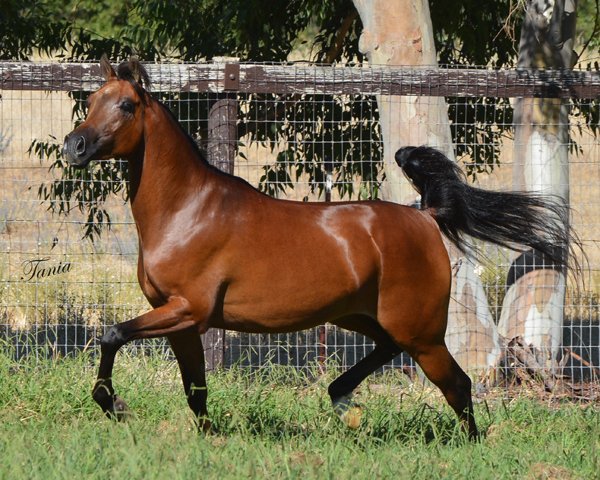 Her dam was a tall and elegant *Kaborr daughter whose dam was a *Bask daughter. A lineage of atheletes. 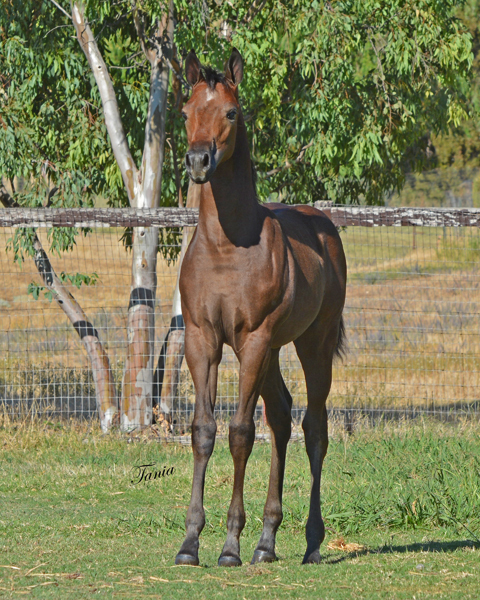 This gelding is going to be a substantial fellow. 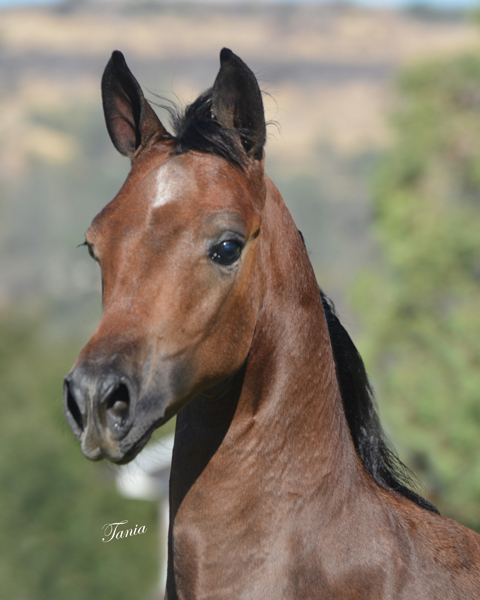 His nickname is "Guinness" and his dam is by The Firelord +/, a very successful performance horse. These photos are "baby pictures" come visit and see what a lovely individual he is now. Started quietly - started right. Ridden out in the pastures surrounding Spring Valley Ranch. In the snaffle now - collecting beautifully. Great mind, coming along fast. 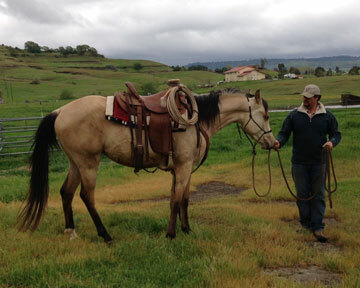 His dam is a line bred Smoothtown cremello quarter horse - he is sired by Vici. Stunning presence, gorgeous color, quiet and sensible. He WILL be seen in the ring. Update - in the bridle and performing beautifully! 2010 fall DAHA and the 2011 GGAHA.. Tall, correct, no issues. Ready for an amateur. 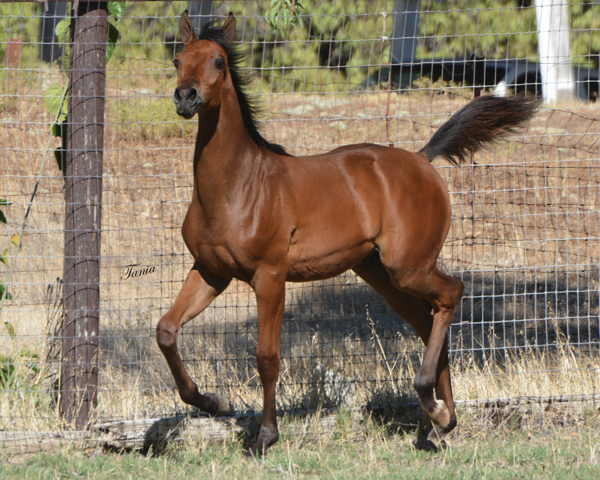 One of the last two young Bey Oro geldings. He'll take you to the National level. 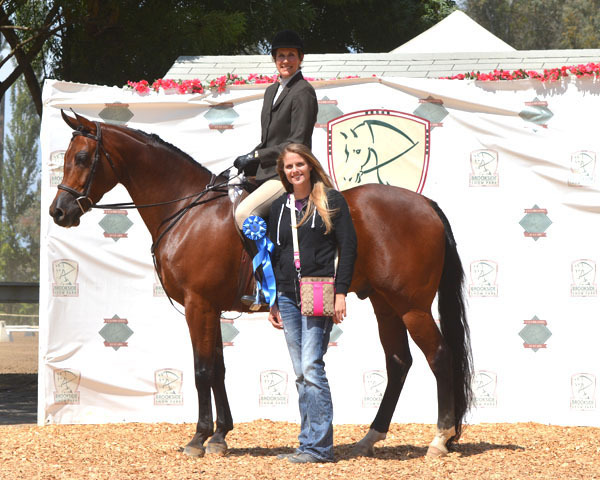 2015 Region 3 Sport Horse Under Saddle ATR Champion !